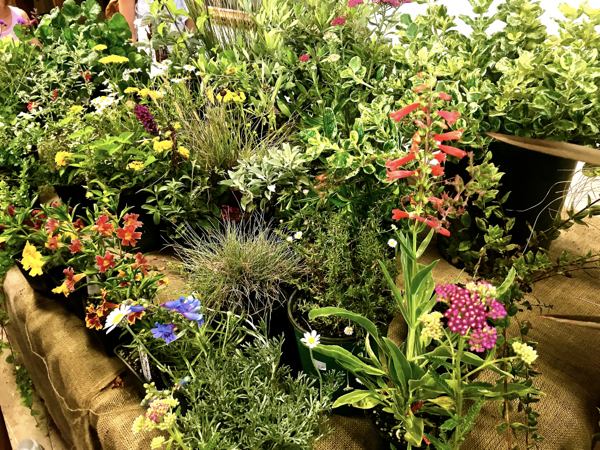 In Southern California, a beautiful sprawling green lawn isn’t always the “smart” eco-friendly choice.In this Sustainability Now News Interview Cari Vega, owner of A Smart Garden in Downtown Ventura, shares some ideas on how to create a lush, water wise landscape planting climate appropriate plants that offer a variety of color and beauty. 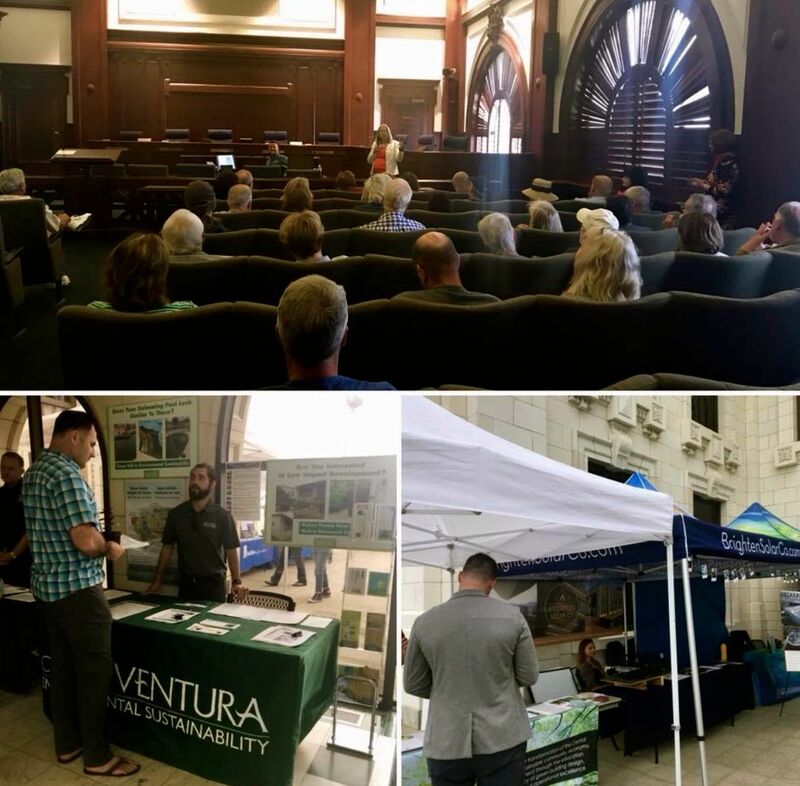 On Saturday, June 16, 2018, The City of Ventura Community Development Department and Environmental Sustainability Division presented Ventura Strong Re-Builds Green Expo. Sustainability Now News listened in on some of the workshops and spoke to green vendors who offered their tips on how to keep sustainable. LISTEN to Sustainability Now News reported by Maryann Ridini Spencer on KPPQ 104.1 FM RADIO in Ventura. 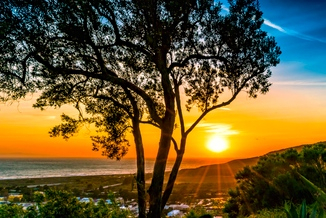 Read Sustainability Now News in the Ventura Breeze. 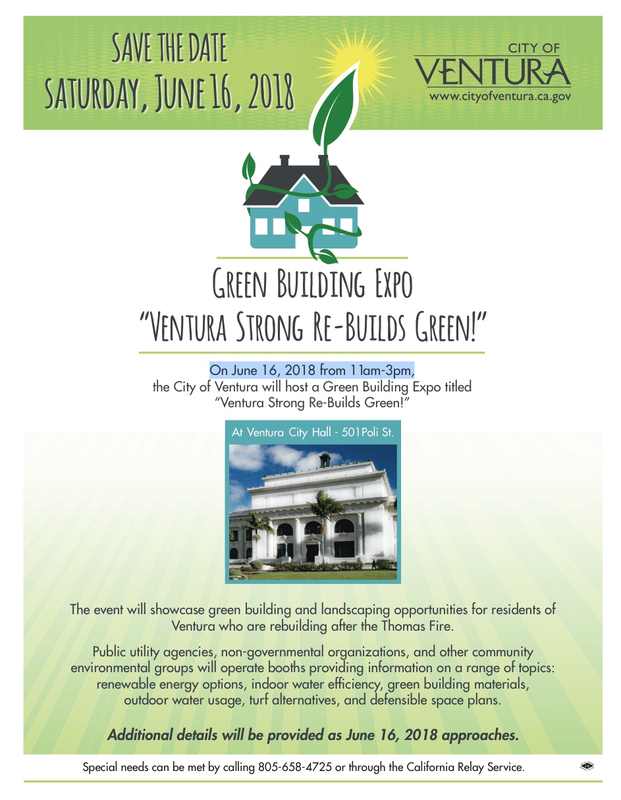 The City of Ventura Community Development Department and the Environmental Sustainability Division partners to present Ventura Strong Re-Builds Green Expo Saturday, June 16, 11am-3:00pm at Ventura City Hall, 501 Poli Street. Environmental Sustainability Supervisor Courtney Lindberg joins us to share more about this important event. Every year, one Saturday morning a month except for December, City of Ventura and Ventura Water hold FREE Gardening Classes offering informative lectures and Q&As. 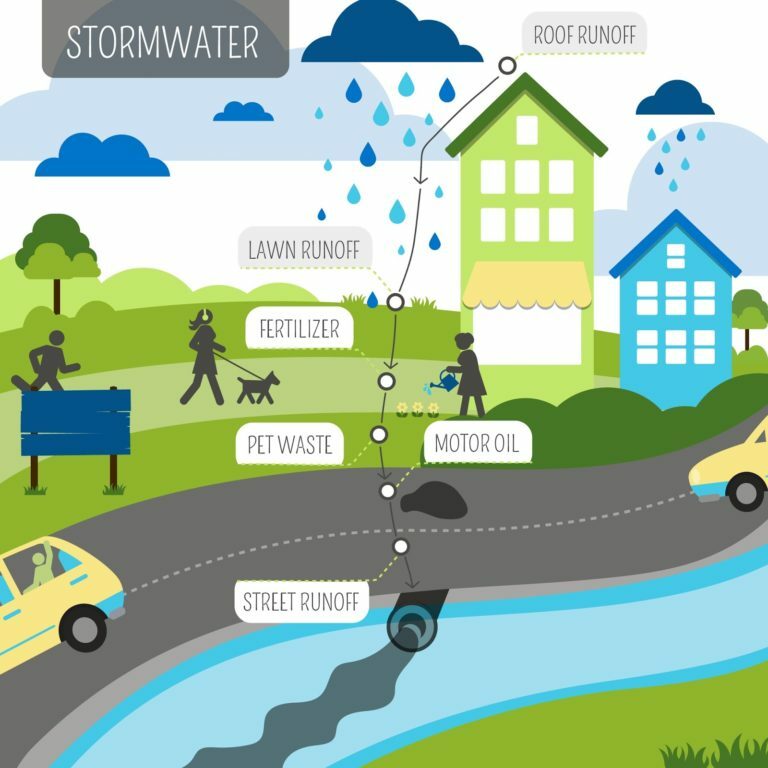 Topics range from smart controllers, to how to install an ocean-friendly landscape, and everything A to Z from designing, establishing and maintaining water-wise landscapes and balanced garden eco-systems. 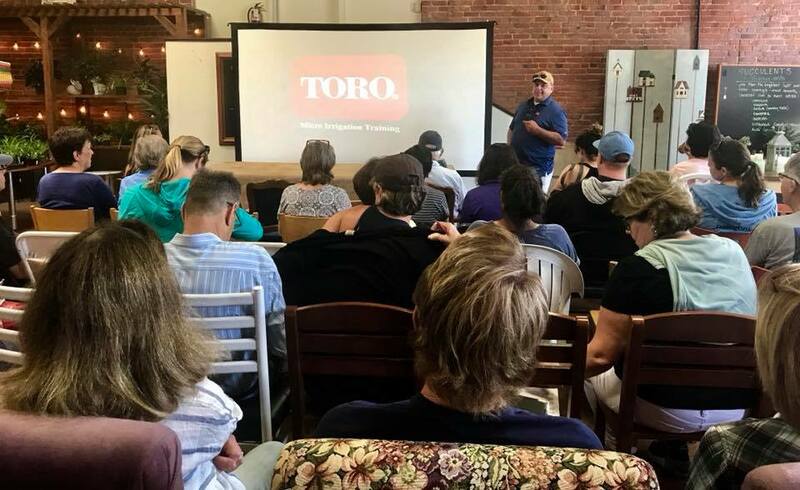 At a recent event at A Smart Garden in Downtown Ventura, Toro Company's Scott Donoho shares some great tips on what the average person can do to eliminate water waste in their landscape. LISTEN to Sustainability Now News on KPPQ 104.1 FM RADIO in Ventura. Read Sustainability Now News in the Ventura Breeze. Find out more about Sustainability Now News. An Energy Action Plan (EAP) is a strategic planning document that lays out a City’s goals and possible actions to reduce energy consumption by increasing energy efficiency and procuring more renewable energy. City of Ventura Environmental Specialist Brandon Kaysen explains how the City is requesting Ventura residents to take the Energy Action Plan Survey - a quick survey to help determine goals to reduce energy consumption. Take the Energy Action Plan Survey, Google: Ventura Energy Survey. From June 25-26, 2018, the 4-H Sustainable You! 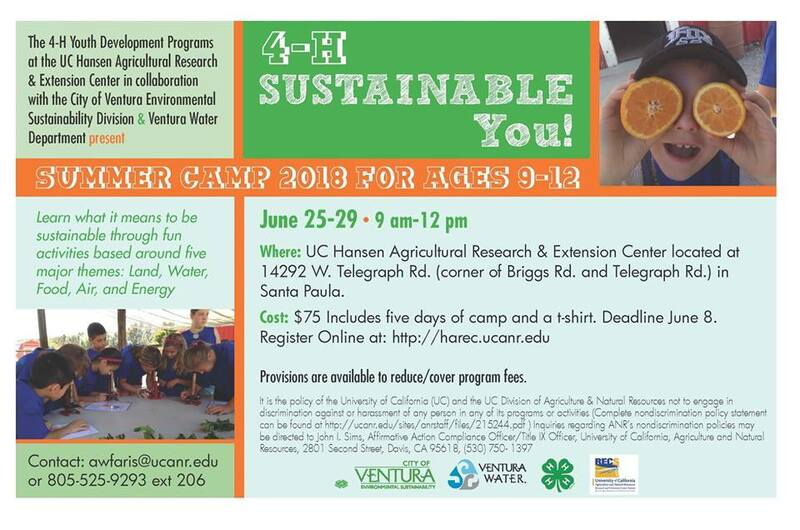 Camp for ages 9-12 will bepresented by the City of Ventura Environmental Sustainability Division & Ventura Water in collaboration with UC Hansen Agricultural Research and Extension Center. Environmental Specialist Brandon Kaysen talks about the program and the importance of teaching our youth about sustainable practices. In 1993, renowned marine life artist Wyland, known for his stunning life-size whales and ocean-themed murals on the sides of buildings worldwide, as well as his unique marine life paintings, sculptures, and photography, founded the Wyland Foundation. The Wyland Foundation a non-profit that educates children and their families about the importance of preserving healthy oceans and waterways through public art programs, classroom science education, and live events. 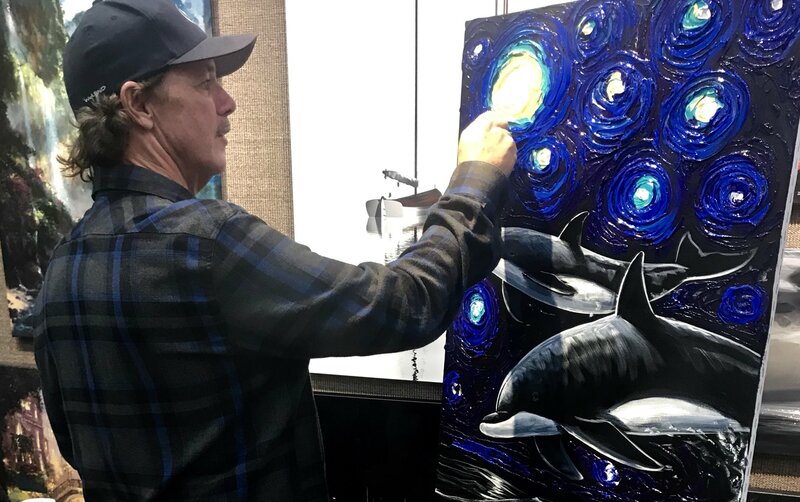 Sustainability Now News Host Maryann Ridini Spencer spoke to Wyland about the importance of art in schools and art education in America at a recent art show in his Santa Monica Gallery. Sustainability Now News is broadcast on Television and Radio (KPPQ Radio 104.1 FM Ventura).